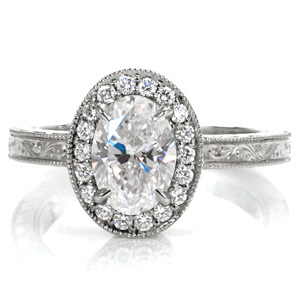 Our beautiful collection of halo engagement rings are sure to deliver sparkle! 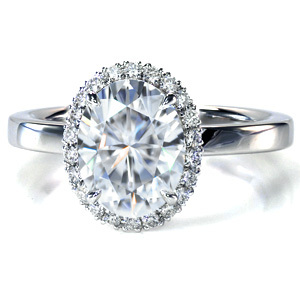 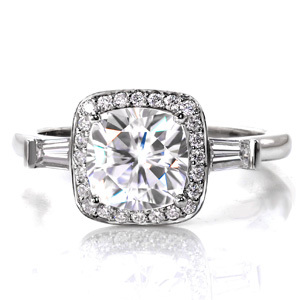 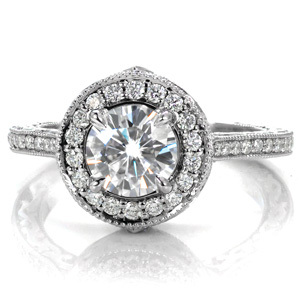 Halo is a design with small micro pave diamonds encircling the center stone. 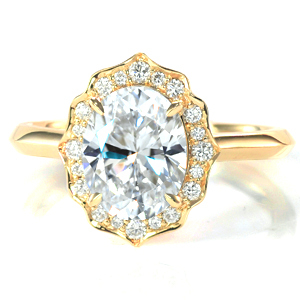 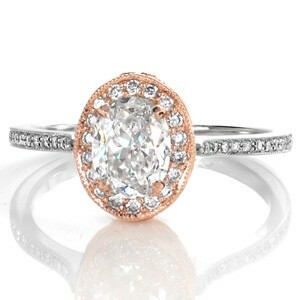 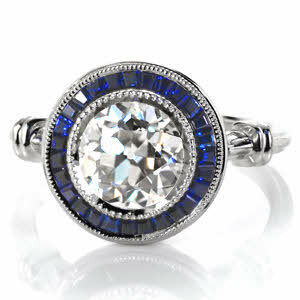 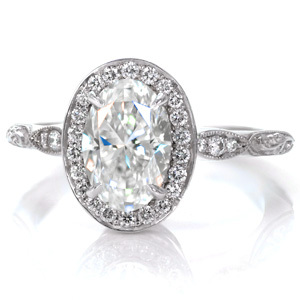 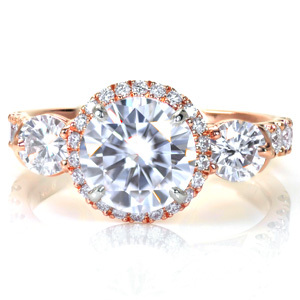 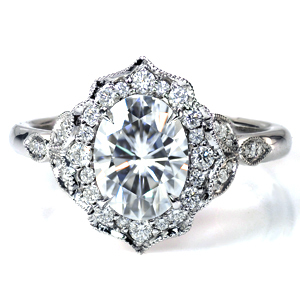 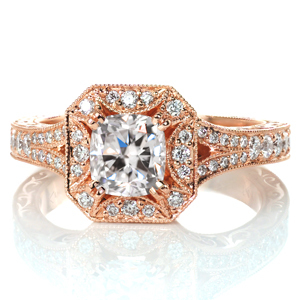 From classic to vintage, halos enhance the center stone and give your setting an antique look. 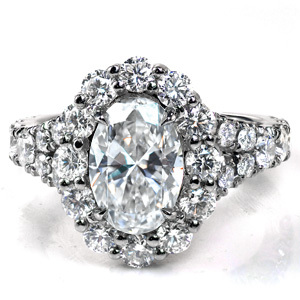 This style looks great around a diamond or gemstone. 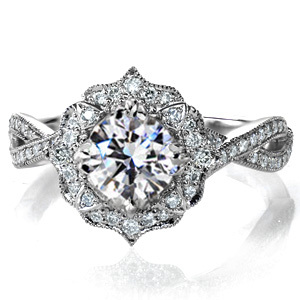 Halo engagement rings can sometimes be considered Solitaire engagement rings. 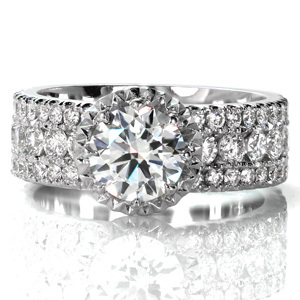 But they are different in their very own way. 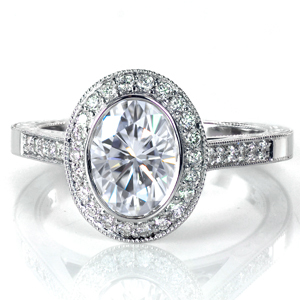 Yes, the Halo setting does focus on a single gem in the middle. 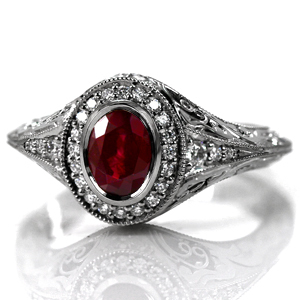 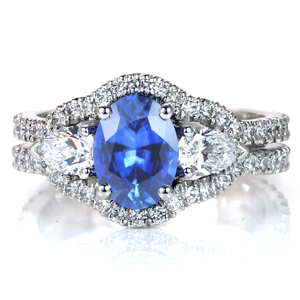 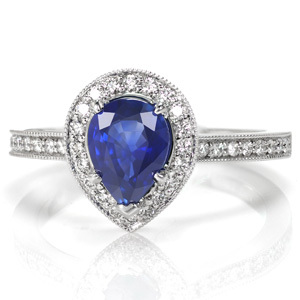 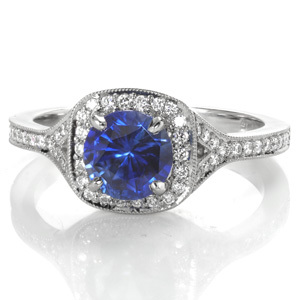 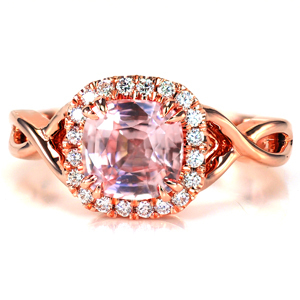 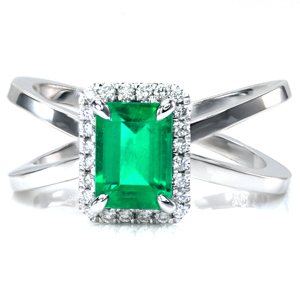 But that stone is surrounded by a halo of beautiful but smaller gemstones, adding to the over beauty of the ring. 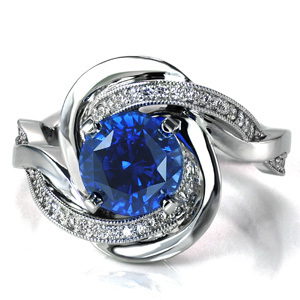 There are so many stones and so many ways to present those stones with more smaller stones. 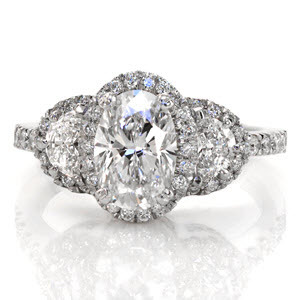 There’s no mystery to why halo engagement rings are often really unique and unlike any other. 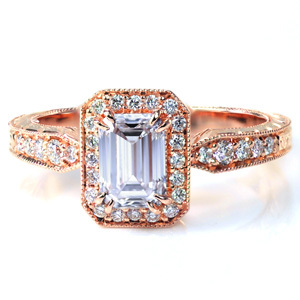 Whether you are looking for a rose gold halo engagement ring, a diamonds around a diamond ring, or a really special one you always envisioned, Knox Jewelers can help. 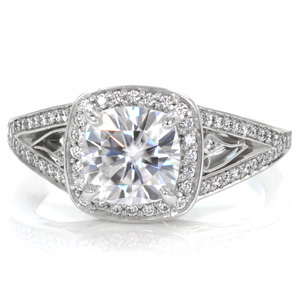 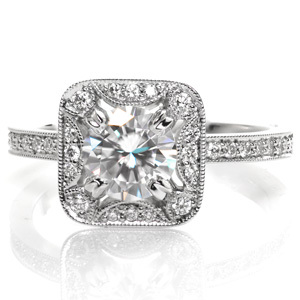 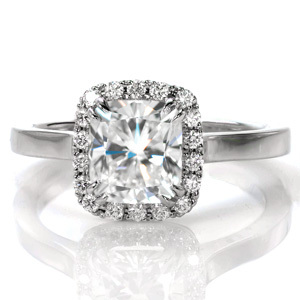 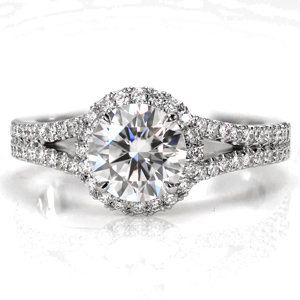 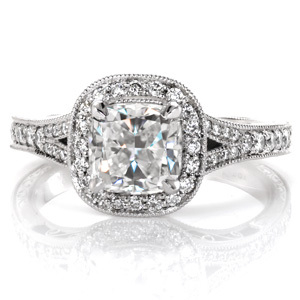 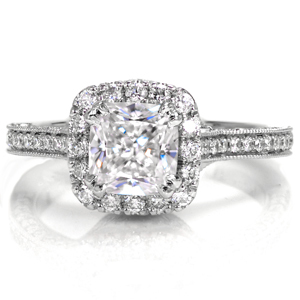 Contact us today!Our halo engagement rings can be made in either platinum or any color of gold.